Is it February already? Time flies when you’re having fun. It’s been just over a month since the Synergy MANAGE team has released version 4.15 and we’ve had nothing but stellar feedback on the new improvements. Synergy CONTROL gives video administrators instant control over scheduled and active meetings. Flexible search methods put the admin on top of any situation faster. 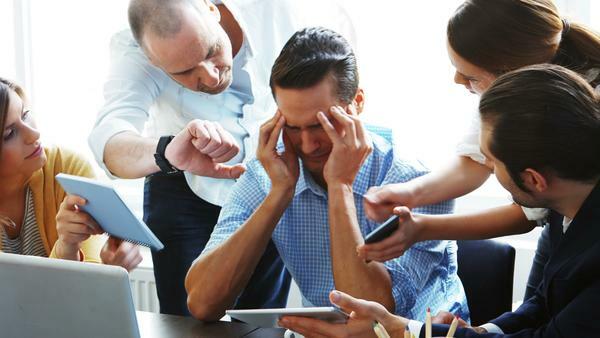 The right tool at the right time eliminates frustration and ensures successful meetings in real-time. 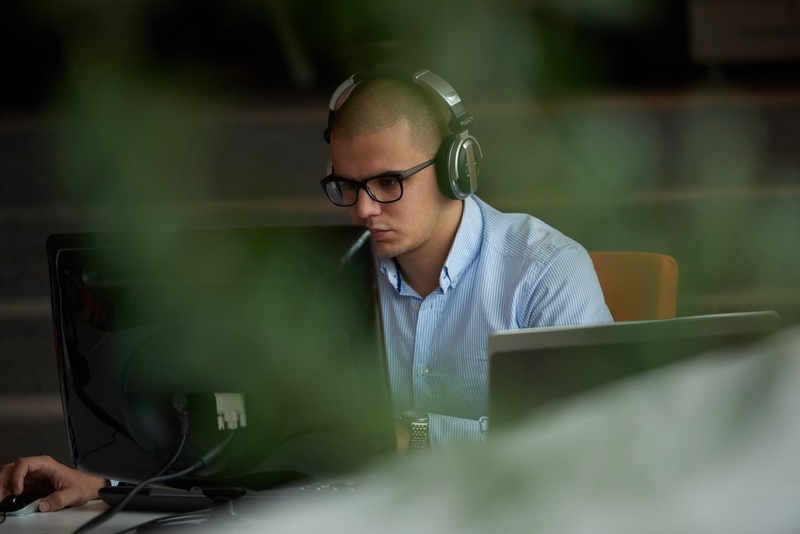 Learn how to easily connect your Cisco video collaboration endpoint into a Skype / Teams meeting with one-click, while scheduling natively in Outlook or Google Calendar. Time is your and your organization’s most valuable asset. Make sure you don’t waste it on mundane routines such as planning and starting / joining video meetings. 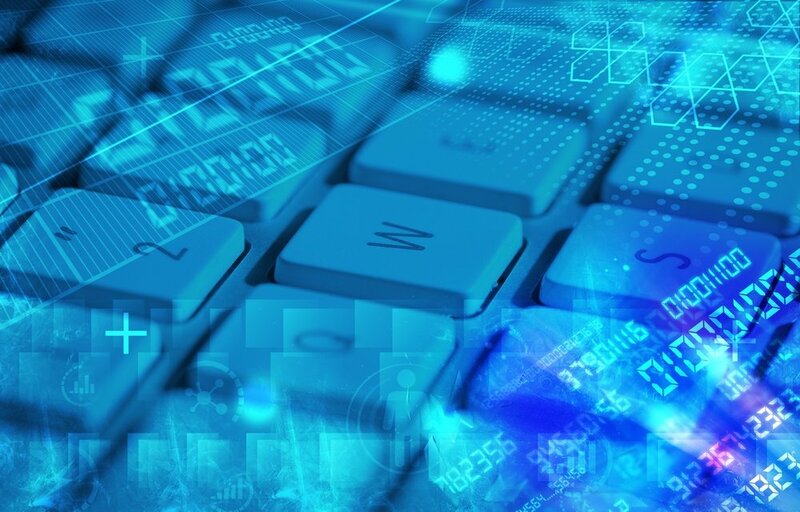 Most organizations today have mixed environments, with more than one communication platform vendor or solution (Skype, Google Hangouts, Cisco, Polycom, Zoom, Pexip, BlueJeans etc.). After a few years break from the collaboration industry, Halvorsen thinks the timing is perfect to do a come-back. 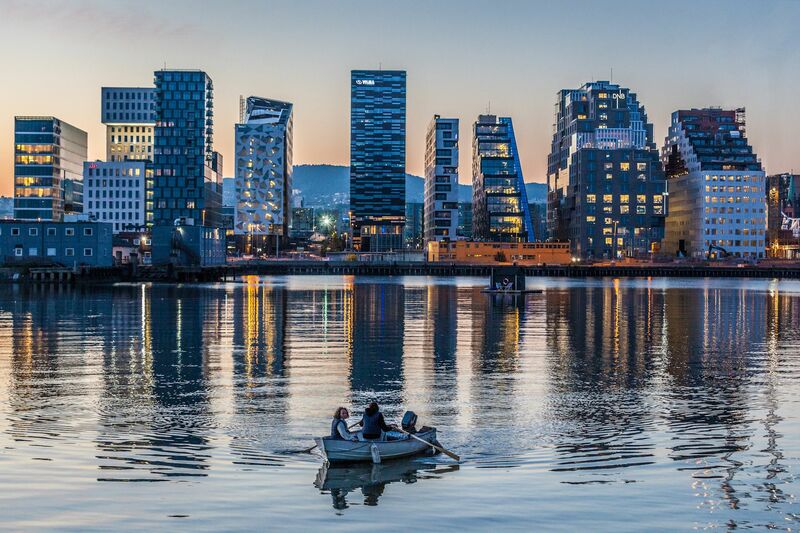 Having been slightly out of the Norwegian video valley for a few years he admits that collaboration and videoconferencing is what is nearest and dearest to him. 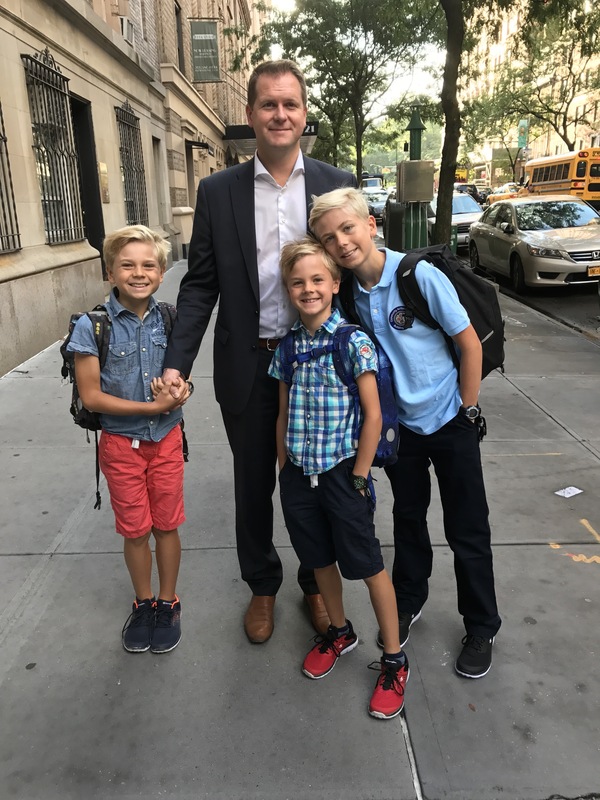 “Having followed Synergy SKY from a distance, I’m flattered to get the opportunity to work with this team” says Halvorsen, who is going back to his roots and takes on the role as R&D lead. Lao Tzu said “A journey of a thousand miles begins with a single step”. My first step in a Synergy SKY jersey began at InfoComm 2018, quickly followed by Cisco Live in Orlando. “Vive la Liberté” in collaboration! 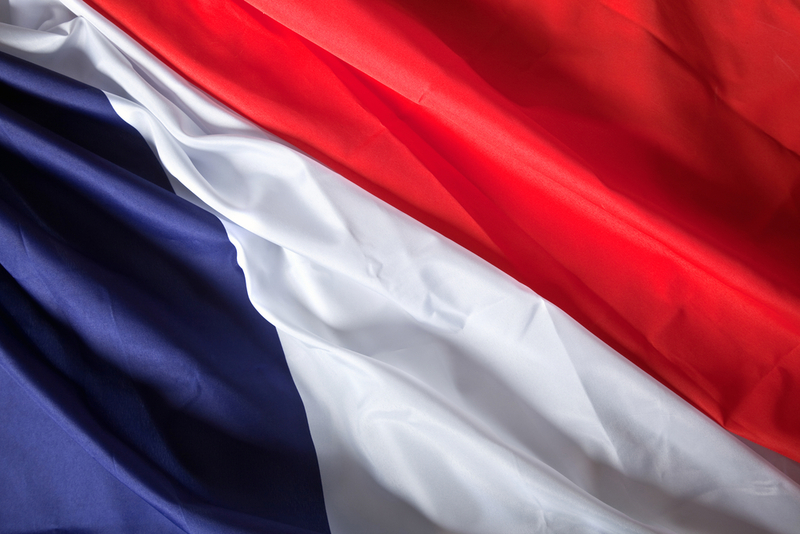 Thanks to our partners and alliances we have seen a rapid adoption of our solutions in France. After an intro week in Oslo, Gäel has already built a good pipe for his first quarter. "exTANDBERG team does 4x growth..."
Norway’s largest business newspaper, Dagens Næringsliv (DN), picks up Synergy SKY' hockey stick growth. The article is focusing on the success Synergy SKY have had with the introduction of the new product portfolio. 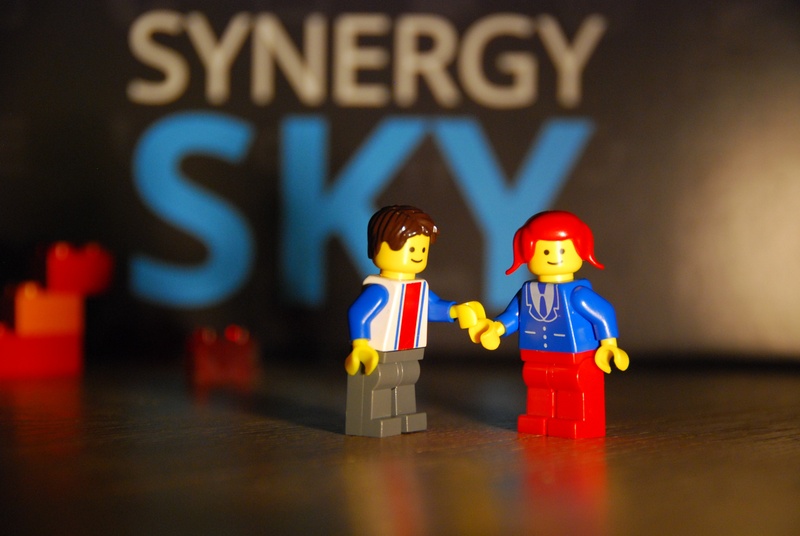 Synergy SKY is one of many companeies started by ex Tandberg employees who are doing well. 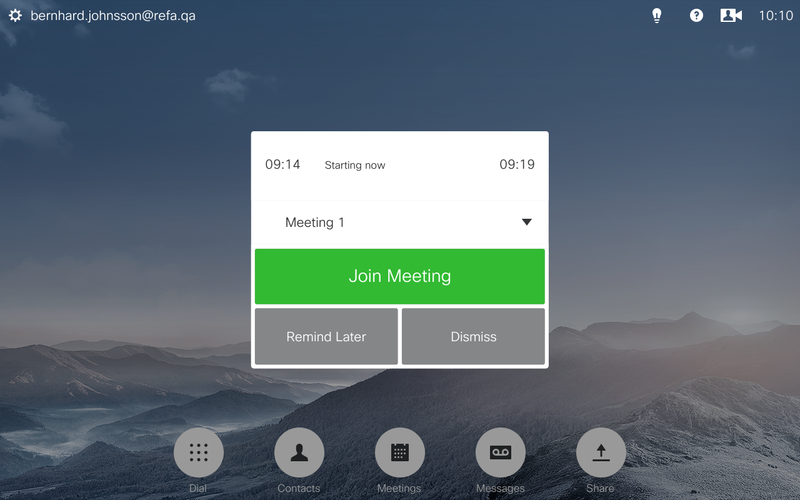 With new features and products, we promise you a better meeting experience. No matter who you are or how you meet virtually today – we are bold enough to say we can improve the experience. Invite external people to call into Skype Online meetings from video systems (SIP / H323). Never miss a meeting - record it! It has never been easier to schedule, join, record, and playback your meetings, across any collaboration platform. Synergy JOIN makes it easy to schedule and join meetings with the push of a button. The REC.VC cloud service makes it easy for anyone to record & share their video meetings. Together REC.VC and Synergy JOIN make a powerful combo. 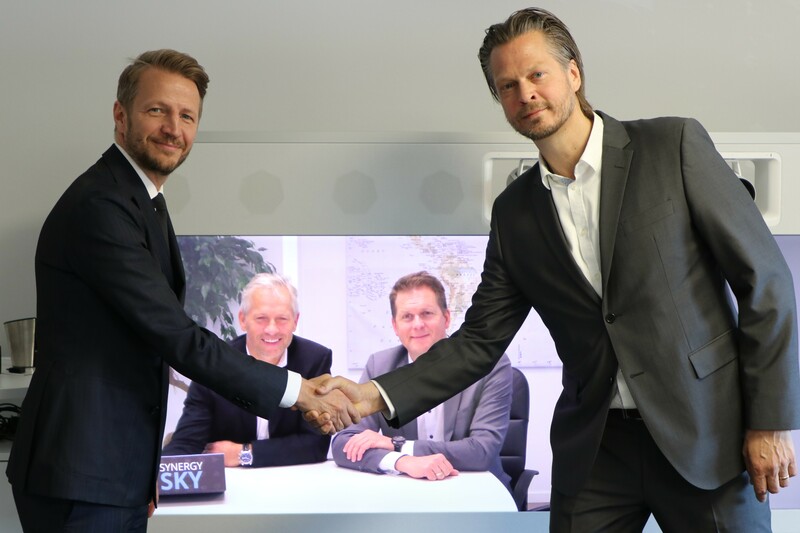 The Norwegian software company Synergy SKY resolves incompatibility between video rooms and clients “with one click”. 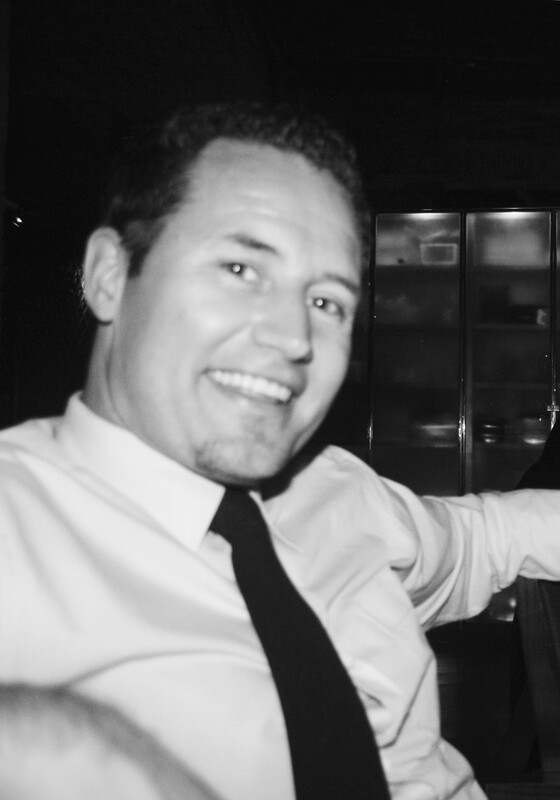 CEO and founder Ståle Reitan has now settled in New York. 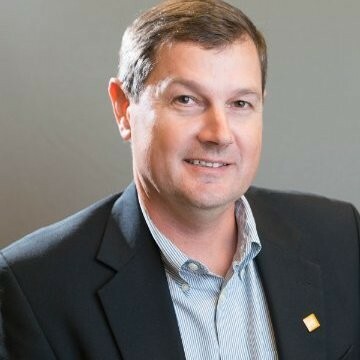 Justin Haaga has over 20 years of experience in the Enterprise IT space. He started his career in 1996 at the age of 16, with a family started ISP, running hosted websites and dial-up/DSL services. Your plans for 2018 are..? Do something memorable or spectacular enough to influence the course of your life in good a way! In 2017 we introduced two new products: Synergy JOIN and Synergy ANALYZE. The response has been overwhelming. 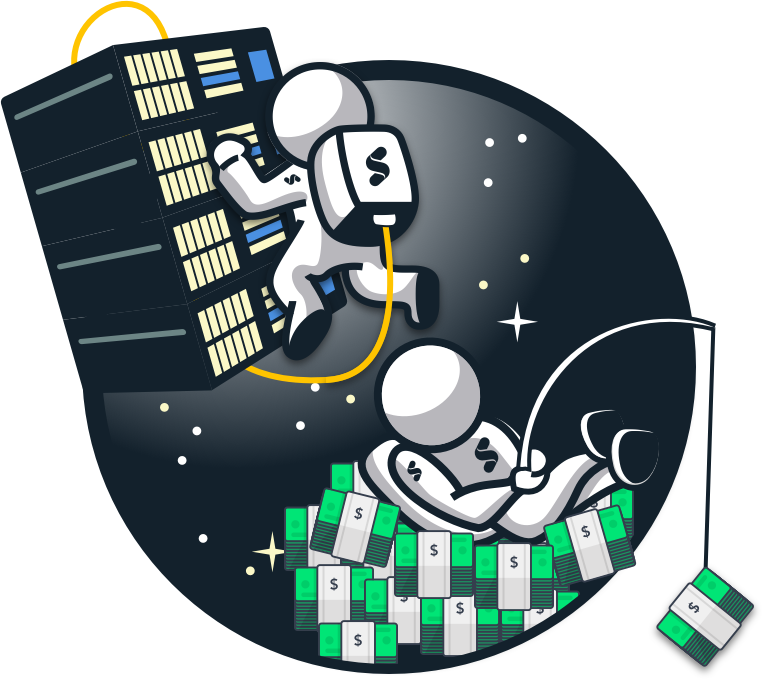 We have added 30+ resellers, doubled number of employees and doubled the revenue. Synergy SKY’s success in the market is thanks to our certified Business Partners. Our partners are the industry leaders within video conferencing services and they build powerful, easy-to-use conferencing solutions for their customers together with Synergy SKY. Schedule video resources from Cisco and Polycom in Google Calendar and start your video meeting with one-click! 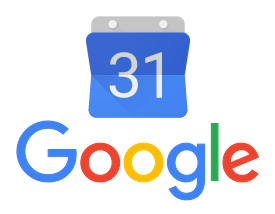 We have been listening to the market and have implemented Google Calendar support as a part of the Synergy JOIN 3.0 update. And with that, Italy is now on the Synergy SKY map. and brought in an Italian energy giant as our joint customer. Three new talents started in our technical department. They are young, eager and born with a digital mindset. Fun fact: all three are coming from countries starting with "S"
Join us welcoming TDC Denmark to the partner family. TDC is the largest telecommunications company in Denmark. The partner agreement is signed with the subsidiary and integrator division NetDesign. 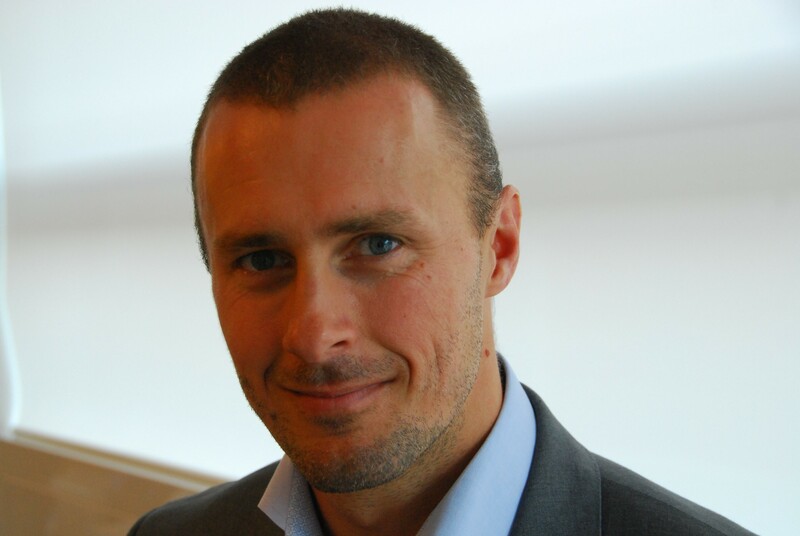 Pär Svensson, co-founder of Visual Conference Group (VCG) and Synergy SKY’s biggest investor, is back in business. Or back to basic as he likes to call it. Since he sold his company VCG to Interoute he has been investing time and money in different projects. One of the investments has been Synergy SKY where he has served as the chairman of the board. The best part of this job is that we make and sell products that every video user wants and love. Secondly, the market is endless, and we have just started! 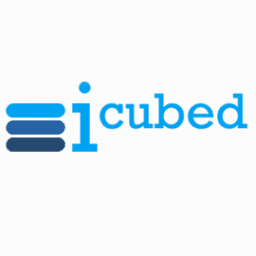 Why did we build our solution on top of FreeBSD? Synergy SKY offers multiple software solutions, however the one I am going to talk about here is an analytic solution for video related CDRs (Call Detail Records). We are excited to announce partnership with Mercuri Teleconferencing, a StarLeaf gold partner and our first partner in Canada. 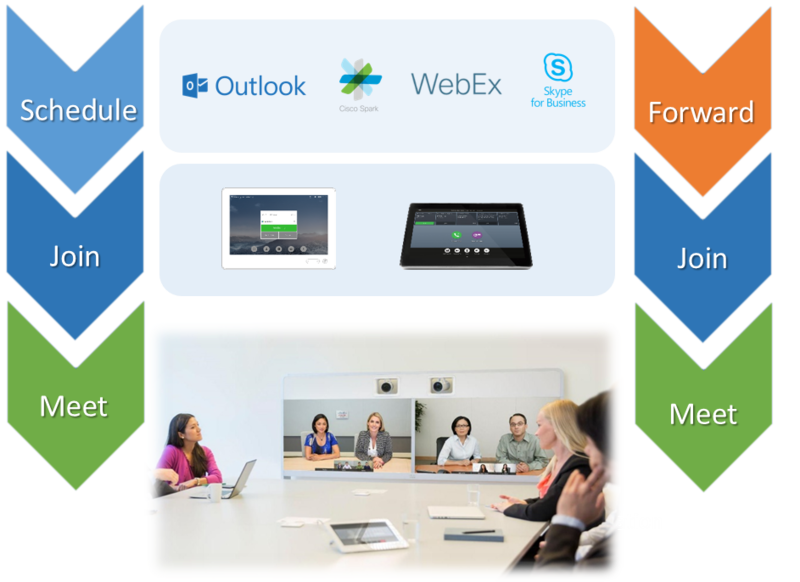 Our joint offering will help organizations drive adoption and understand video usage of virtual video meetings in mixed environments with Skype for Business, StarLeaf, Cisco and Polycom. Or any combination of these. Users of StarLeaf Cloud can now enjoy one-click to join on Cisco and Polycom endpoints in Skype for Business and StarLeaf meetings with Synergy JOIN. This removes the last hurdle between Skype4B meetings and traditional H.323 / SIP video conferencing. The bank settled on Synergy JOIN as the optimal product to make life easier for users scheduling and booking video meetings across the bank's many Cisco video rooms and Skype desktop clients. 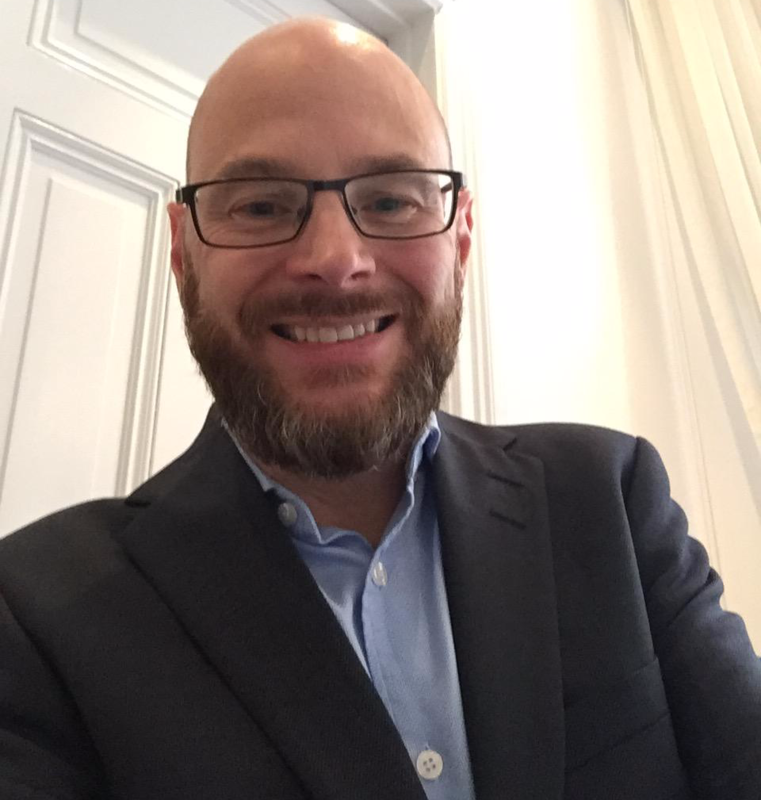 “It’s an acknowledgement of our technology that a world-leading bank rolls out our solution to its 40 000 employees” says Egil Hasting, CTO at Synergy SKY. Synergy JOIN now also supports StarLeaf, making it easy to schedule Skype4B video meetings and join in one click from Polycom and Cisco video endpoints. People tend to like things when it’s easy and stay away if it’s getting complicated. 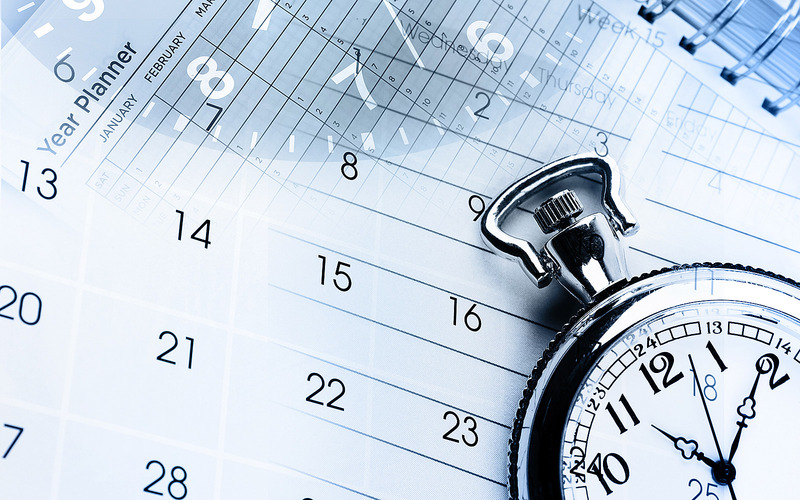 Together with StarLeaf we make the work flow from scheduling to joining seamless and intuitive. "It's an incredible loss of productivity" he continued during his key note at Cisco Live this summer. Tim was talking about the time wasted to just get a virtual meeting started. It’s as a blessing that Apple and Cisco is now working together to make the user experience in collaboration more Apple-like. Join us welcoming Magnus Rabben to the Synergy SKY team! Synergy SKY ansetter Dan-Ove Hafstad som vår første salgssjef dedikert for Norge, Danmark og Island. Han er litt av en mann! 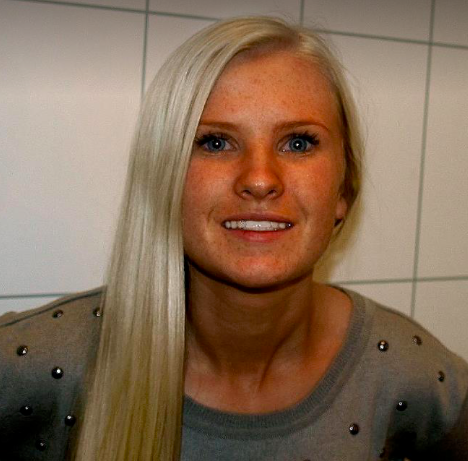 Les intervjuet med han her. 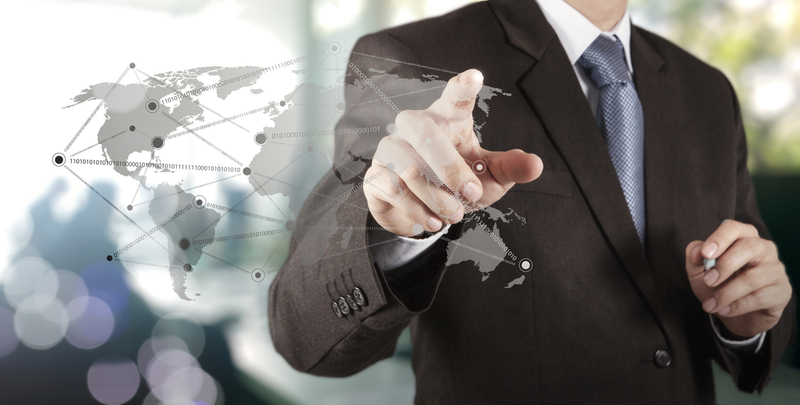 Synergy JOIN enables one-click to join from Cisco and Polycom endpoints. “To be able to send a Spark, Webex or S4B invitation to your preferred video or telepresence system and join trough One Button to Push will drive video adoption” says OJ, SVP Cisco. 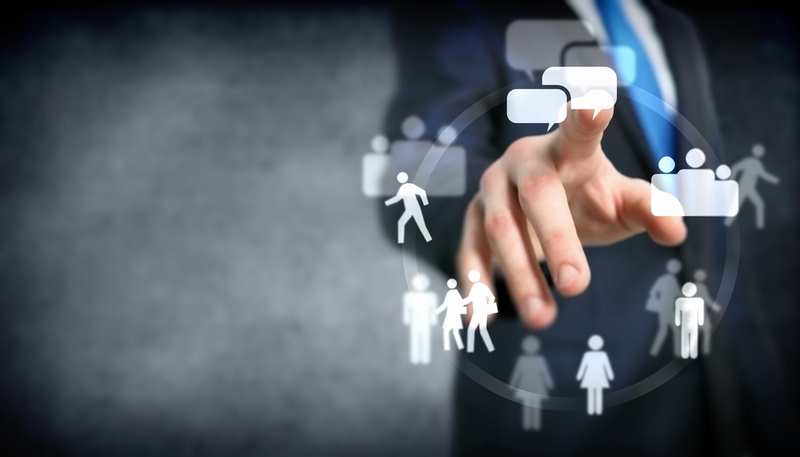 Synergy JOIN solves the most common problem users face when walking into a meeting room with a video conferencing system: "How to join the meeting?" 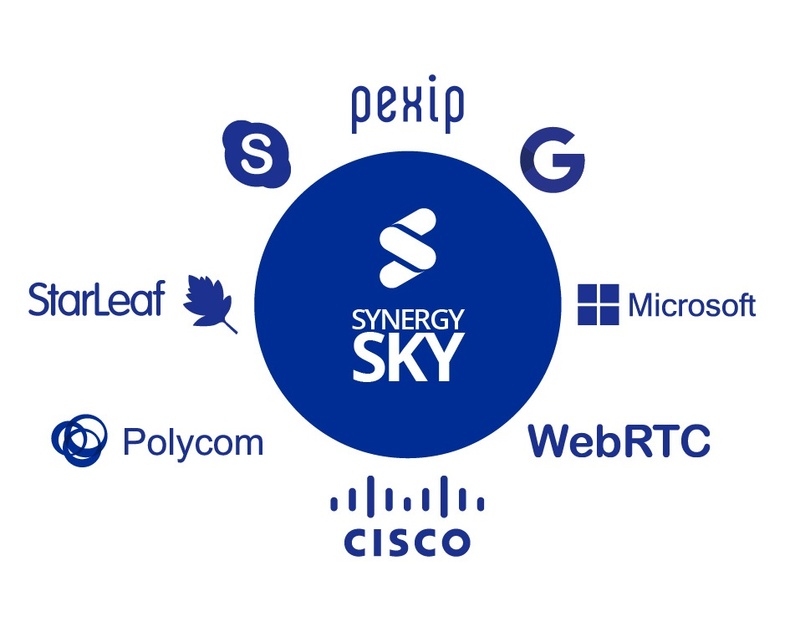 Leading Swedish collaboration experts brings national footprint and global customers to Synergy SKY certified partner network. 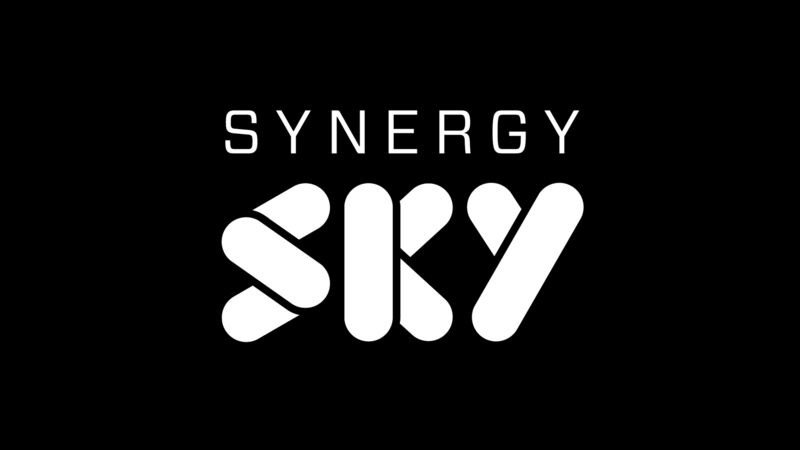 Nevicom and Synergy SKY today announced a partnership that will bring customers in Switzerland simplified ways to schedule and join video meetings and analyzing tools for video conference and Skype for Business. 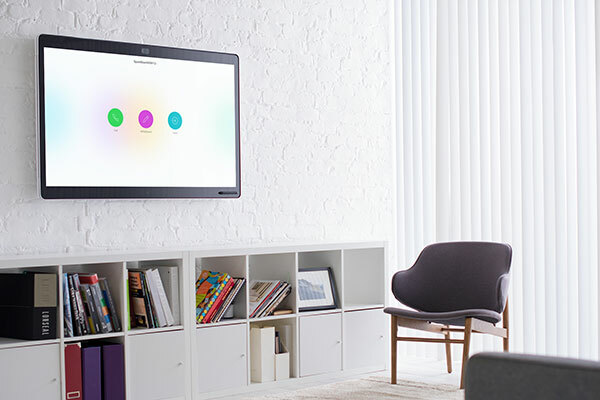 Nevicom SA, founded in 1999 and currently the main video conferencing system integrator and audiovisiual partner in Switzerland, adds One-Click-to-Join and better user experience for its clients by partnering with Synergy SKY. 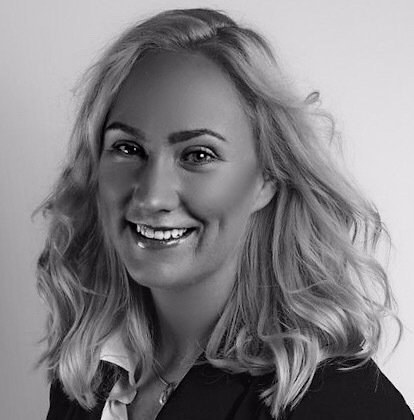 We are pleased to announce our partnership, with Atea Denmark. With this, we are able to expand Resale, Service and Support to reach Denmark. 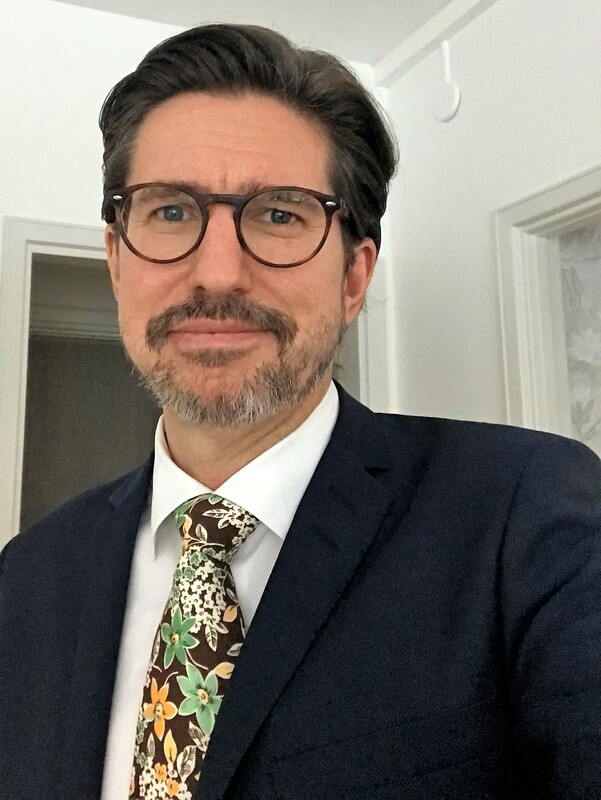 “We want to improve the user experience for our existing and new customers and Synergy SKY has created the tool that will make it easy to book and join video meetings, which definitely adds value to our rich collaboration portfolio” says Søren Trojel, Collaboration Concept Manager, Atea who today signed the contract in a video meeting with Synergy SKY’s CEO, Ståle Reitan. Jobber du i en organisasjon som bruker samhandling er det stor sansynlighet for at du har mottatt en slik møteinnkalling. En slik invitasjon kan være en utfordring å tolke spesielt når du i siste liten har funnet riktig møterom, eller lurer på hvilken klient du skal bruke og hvem ringer hvem? 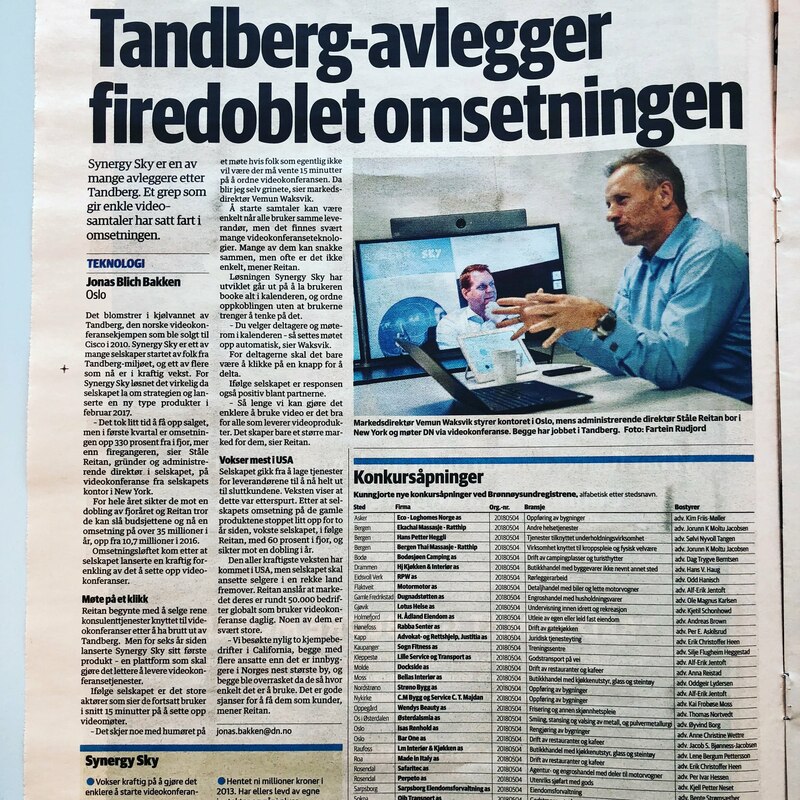 Microsoft dominerer desk-toppen med Skype for Business, S4B, og Cisco dominerer møterommene med videokonferanse (tidligere TANDBERG). Og når en bruker ønsker å sette opp et virituelt møte i en ofte ukjent miks av disse har hun en utfordring. 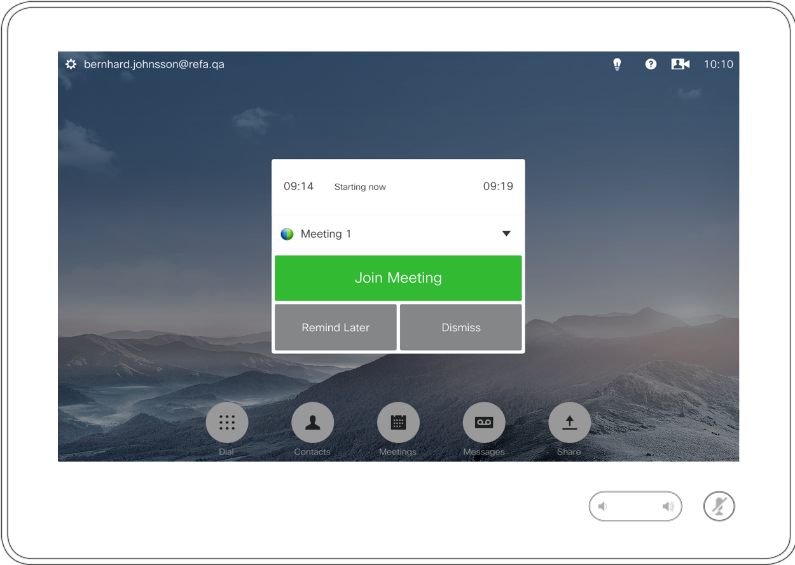 Synergy SKY announces Synergy JOIN, enabling One Button To Push for Video Conferencing systems participating in Skype for Business scheduled meetings. Synergy SKY have today made their Enterprise Edition available to customers and partners. Organizations that manage their own video infrastructure can now get instant access to the popular Synergy SKY reporting functions through a new hybrid cloud service. Synergy SKY Video Conferencing management platform for reporting, monitoring and scheduling to become available to the enterprise market with new enhanced features, competitive pricing structure and new partner model. Synergy SKY will be demonstrating ground-breaking new features at InfoComm 2015 in Orlando, Florida, USA. 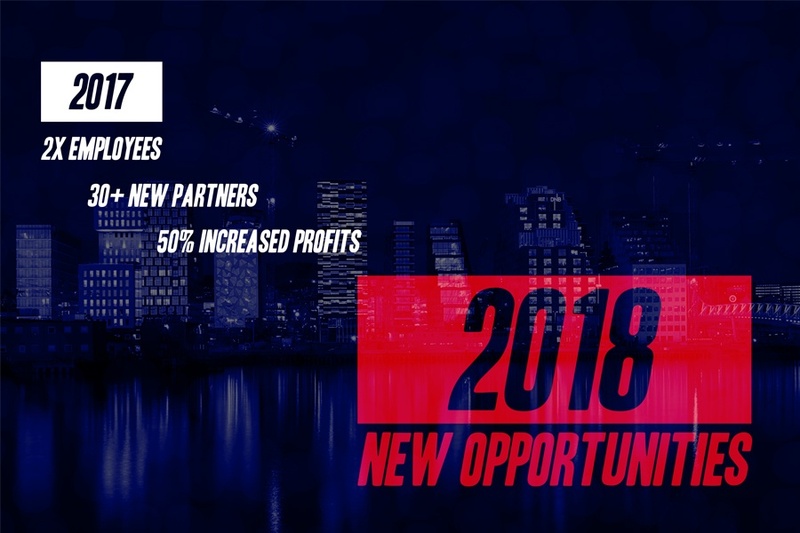 Last year's participation was a massive success for Synergy SKY with an avalanche of visitors who were interested in the Synergy SKY management platform, and saw several signed deals and partnerships as a result. Synergy SKY, developer of comprehensive multi-vendor, multi-tenant, multi-tiered management solutions for unified communications, has integrated its monitoring tools into Tata Communications’ jamvee™ platform - a next generation Unified Communications platform. The Synergy SKY solution provides provisioning of clients and virtual meeting rooms, monitoring and reporting to ensure resources are used in the optimal way. Synergy SKY will participate in ISE, one of the most important events for the professional AV and electronics system integration industry. ISE takes place in Amsterdam, 10-12 February, 2015. Office Management has chosen Synergy SKY, a provider of comprehensive multi-vendor, multi-tenant management solutions for unified collaboration, to strengthen their video communications services. Office Management provide office related equipment and services to businesses primarily in Sweden and Norway. Synergy SKY today announced its official launch as a provider of a comprehensive multi-vendor, multi-tenant management solution for unified collaboration. Synergy SKY will work with both existing and new video-as-a-service and UC-as-a-service providers to ease their pain points in offering a scalable service delivery platform to their customers. SKC Twist, a new scalable and secure video conferencing solution launched by service provider SKC, uses Synergy SKY’s comprehensive multi-vendor, multi-tenant management solutions for unified collaboration. SKC Twist is a scalable and secure cloud-based video conferencing solution providing virtual meeting rooms for an unlimited number of users. 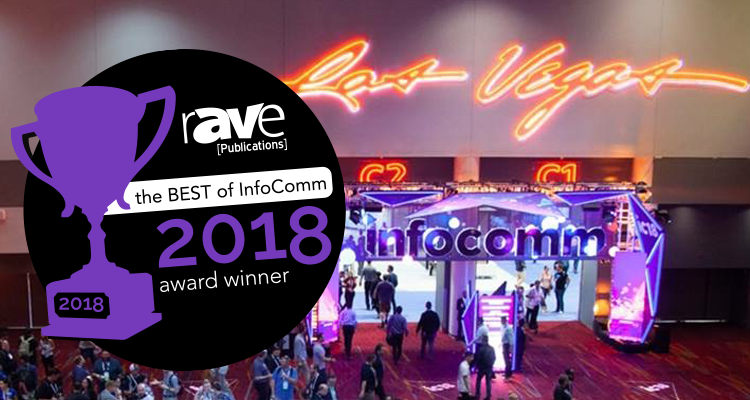 Synergy SKY will preview the new generation of its platform at InfoComm, Las Vegas. Version 4.0 includes enhanced support for Microsoft Lync and a new meeting booking solution, which works in conjunction with MeetingIQ to efficiently utilize MCU resources across multiple vendors. 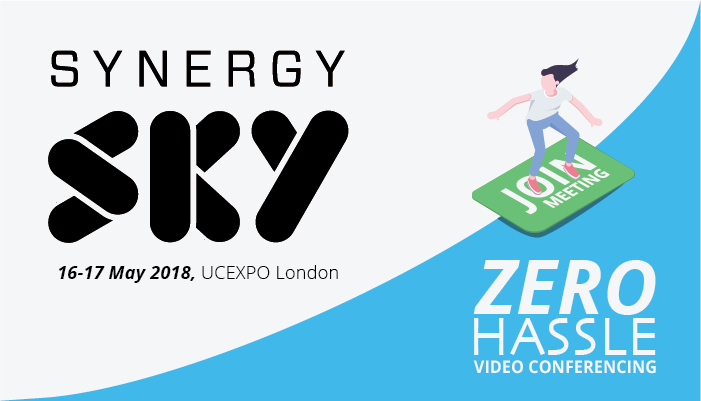 Synergy SKY will support Collaboration Squared in delivering their cloud-based collaboration solution Ubiety. 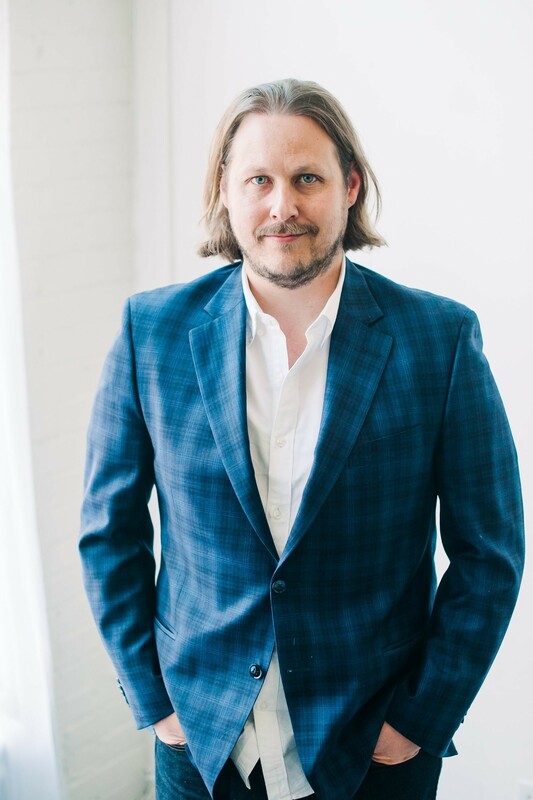 Ubiety is the first service from Collaboration Squared, which was founded by industry veterans Daryl Hutchings and Stephen Sevastopulo in 2014. 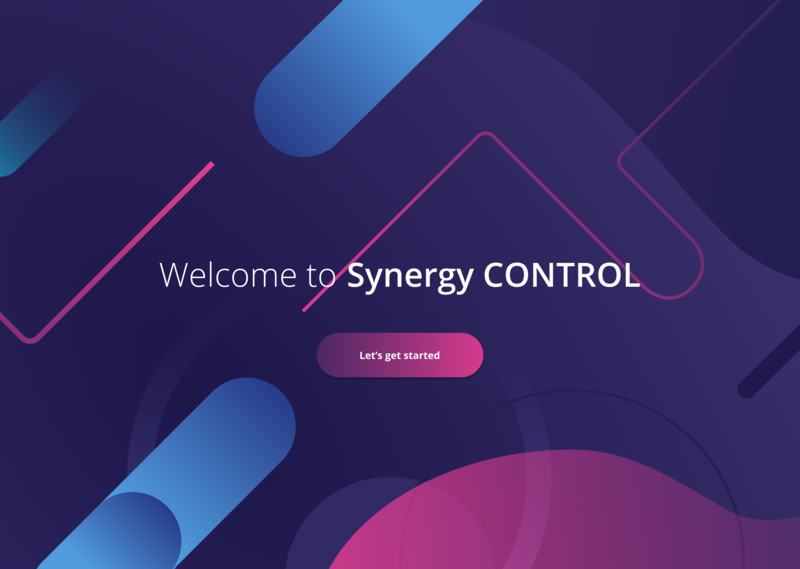 Synergy SKY, provider of comprehensive multi-vendor, multi-tenant management solutions for unified collaboration, today announced the general availability of the next generation of its platform. Version 3.0 has undergone thorough and extensive stress, scalability and stability testing, and is available for customer deployment today. 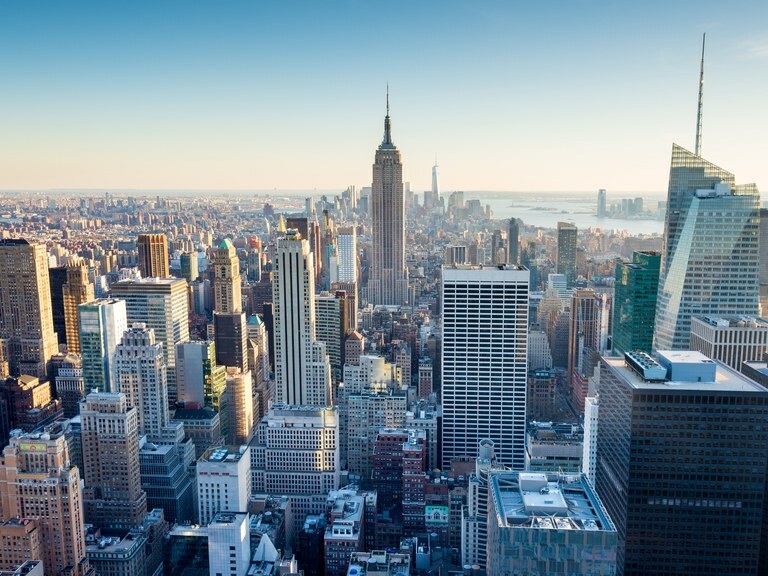 Synergy SKY today announced the official opening of its new offices in New York, USA. The move is part of the geographic expansion of the company’s operations, enabled by the growth funding provided by the recent investment by venture capital firm NewCap.